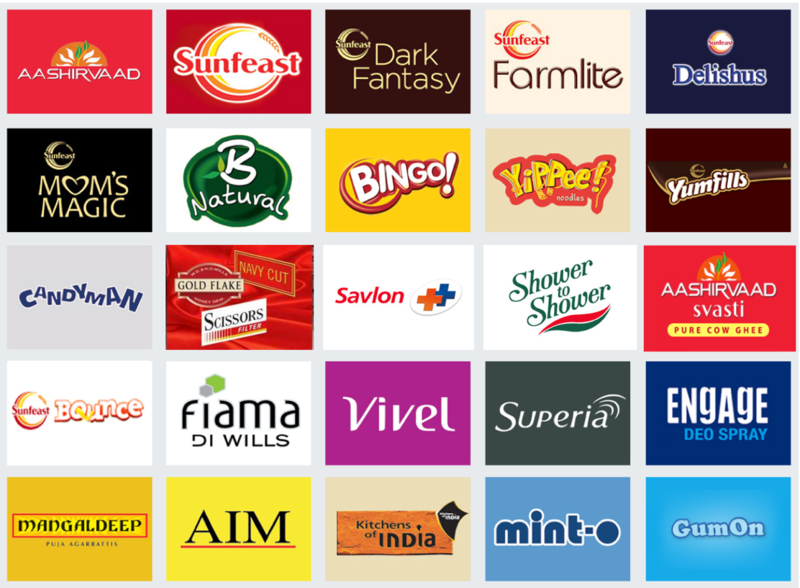 -Ernakulam: to cater to the main town market -Nettoor: which reaches out to Tripunithura, Kakkanad and up-country markets such as Puthencruz, Kolenchery, Piravom, Pampakuda. -Fort Kochi: which caters to Wellington Island, Fort Kochi and Mattancherry. -Vaikom: which caters to Arayankavu, Thaloyalaparambu, Vaikom regions. 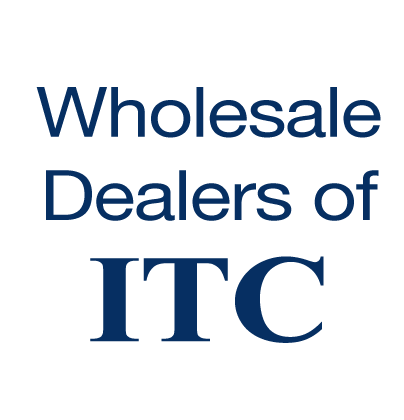 With a professionally managed team, we are one of the largest distributors for ITC products in the country. Its longevity and success traces back to the relations forged with trade by respected Mr. Lachmandas Aswani the founding promoter. His dynamism, efforts coupled with a human touch have sowed the seeds for a business which is currently in its 3rd Generation stage. Mr. Deepak L Aswani has been instrumental in taking the business to new horizons and we have been fortunate to receive brilliant support from the company and its members in growing, improving the business.